Recently, after using my Mac’s Photos app and uploading some photos, I wasn’t able to close Photos. I saw a pop-up message that Photos was “Closing the Library.” I left it “as is” for hours only to see that same message still there–it was still stuck on “Closing the Library” message. And the app wouldn’t close, no matter what! It remained open and unresponsive. I wasn’t even able to properly shut down my Mac without it requesting to exit Photos and that cannot be done without first closing the library! It’s a no-win situation. My only two options were Cancel or Try Again. If this problem sounds familiar, you are not alone. Luckily, I learned a few tricks on the way that alleviated my problem with the Photos Library. And I’m sharing those with you today. 1.1 Force Quit Not Working? Sometimes we make things complex when simplicity saves the day. SO the first measure to try is to force quit Photos. 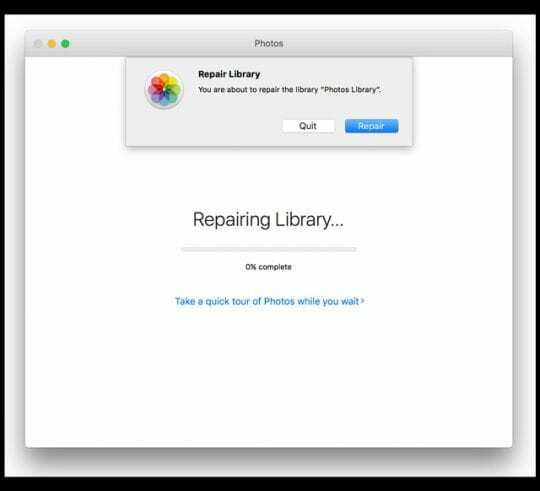 Once Photos quits, shut down your Mac and wait for a few minutes. Power the computer back up and open Photos. See if your Photos app seems to be working fine, and updates the library with photos taken recently. 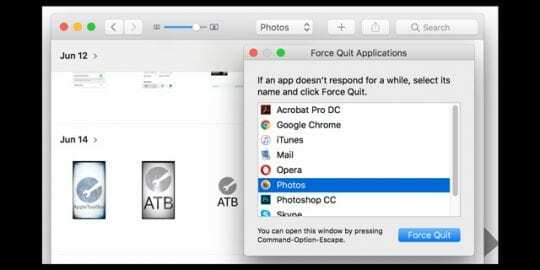 If force quit isn’t working, force your Mac to shut down by holding down the power button until your Mac turns off. You lose any unsaved changes to open and unsaved files. 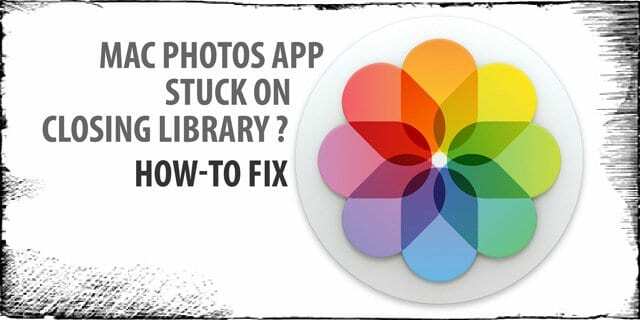 Once repaired, take a look around and make sure that all your photos, videos, screenshots, etc. are showing up in your albums. Here is what I ended up doing. First, I made a copy of the Photos Library on an external drive and since I was using iCloud Photo Library, I made sure the photos were synced to the cloud. Then I deleted the library from my drive and created a new one and allowed the pictured to resync with the new library. I lost my projects doing it this way. I clicked on Photos so that the word Photos showed in my Bookmarks Bar. Then I went to the Apple Icon in the Bar and clicked on force quit. That made a pop up that highlighted Photos and I clicked force quit and my Photos all opened up right where I left off. I can force quit photos but am having repeated trouble on reopening and cannot bring up the repair option. I tried the alt-cmd-double click photos . Is there another way please? I just run into this issue last night. I’ve never had this with my 10 yrs.old IMac running on El Capitan. Thanks for the info anyway. Couldn’t work out what or why this was happening and all I had to do was force quit and everything seems to be OK now. Thanks so much for the info. whoever you are I LOVE YOU! THANK YOU! 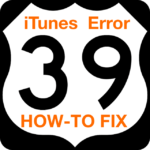 why I don’t have the relaunch on Finder??! This helped tremendously! Thank you so much!!! 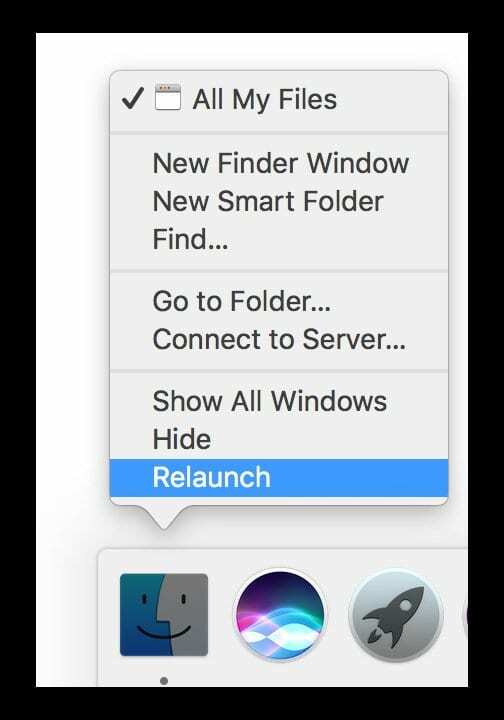 The very simple solution for “Closing the Library” Message on my iMac High Sierra 10.13.5 was to use cmd-w instead of cmd-q. Closing the library ends Photos.app. too. Yes, Command + W. works for me…thanks! Please try to force quit the Photos App. When I open iphotos, it won’t show pics from my iphone anymore. I can’t close the library without force quitting it every time. I checked icloud settings. It wasn’t set to include iphotos so I added it. Then iphotos showed it was downloading all 12,000 photos already on it again so I undid the icloud selection to include iphotos. Iphoto still won’t close naturally. I still must force quit every time I open it. Sorry to hear that you’re continuing to have issues with your Photos App. 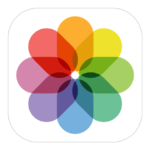 You mention iPhoto instead of Photos–are you using OS X Yosemite 10.10.3 and above or an older (legacy) Mac OS X version? I just want to be certain what photography app we are talking about here. 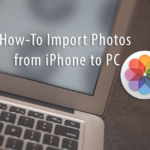 First, in order for your Mac Photos App to show your iPhone’s photos, both devices (Mac and iPhone) must use iCloud Photo Library OR iCloud Photo Stream and be signed in with the same Apple ID. 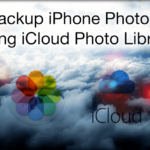 You may encounter problems with photo syncing if you’re near or exceeded your iCloud Storage allotment. To check, on your iPhone, go to Settings > Apple ID Profile > iCloud. If you need additional space on iCloud, consider purchasing a monthly upgraded storage plan OR clear out some space on your iCloud account. In case of Photos App (Yosemite and above), you can actually have more than one photo library saved. However, you are only able to open a single photo library at any one time. 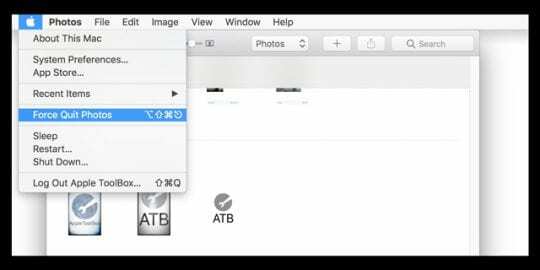 When you open your Mac’s Photos App, the default library it opens is the System Library. 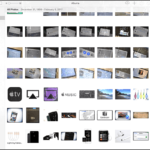 To check if you have multiple libraries, close the Photos App and then relaunch holding down the Option Key–see if there are additional photo libraries on your Mac. If so, open each one by one (you’ll need to close and relaunch with the Option key to check each library) and see if your photos are contained in one of those additional libraries. If you locate the correct library, you can designate it as your system library. 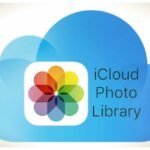 Your System Photo Library is the only library that can be used with iCloud Photo Library, iCloud Photo Sharing, and My Photo Stream–AND therefore it is the only library that can sync with your iPhone and any additional devices. Just make sure your Mac, iPhone, and any other device are signed into the SAME APPLE ID account. Should have read ‘lose’’ not ‘use’ I don’t like predictive text! Happens to us all! The beauty and the ugliness of predictive text! Sorry your having trouble with your Photos App. When you force quit an app, you do lost the data since the last time you saved. So if you did not save your project, it’s likely it will not show up when you open the app again. 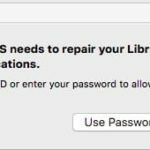 However, macOS does include a recovery option that sometimes caches your work. If you can save your project, try doing that before you force quit. Thank you! Step 1 worked for me to get back in my photos & get out of closing library. Yippee! Glad it worked for you. Awesome. 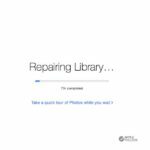 I am having the closing library problem too but I am afraid of rebuilding the library because I don’t want to have to upload and resync my entire library to the cloud (around 350GB). Does it take very long for resync the icloud after you use the rebuild tool? Thanks a lot! It can take a long time. It depends on your internet connection speed and how much traffic is currently routing to Apple’s Servers. Good luck! THANK YOU SO MUCH I APPRECIATE EVERYONE WHO DOES THIS KIND OF THING IT HELPS OUT SO MANY MORE PEOPLE THAN ARE COMMENTING AND IM GIVING U APPRECIATION FROM ME AND ALL OF THEM UR THE MVP!!!! !